Define your ideal mobile home in a few clicks! Are you dreaming of a place of your own by the sea, in the mountains or in the countryside, for your holidays or your week-end breaks? 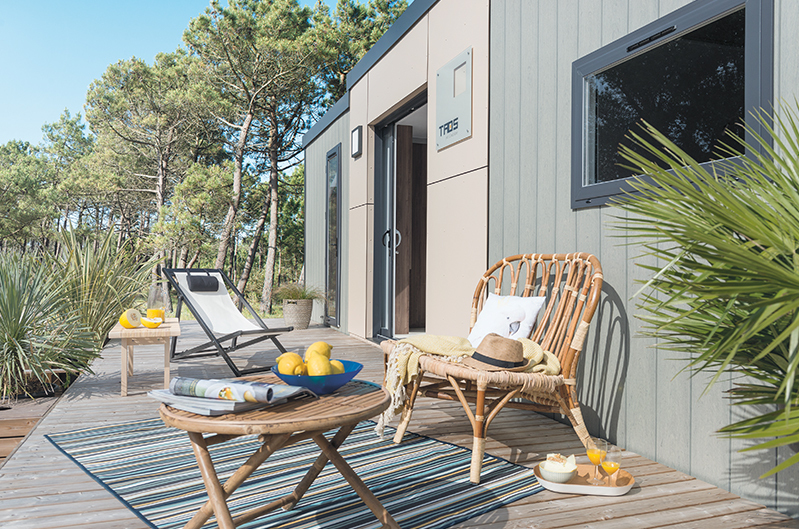 Why not buy a mobile home, where you can really get the most out of your leisure time? Louisiane mobile homes meet all your requirements in terms of quality, design, comfort and durability. 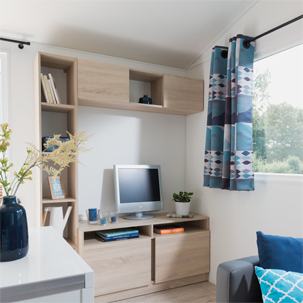 Our new collection has the mobile home you are looking for. Their layout, finish and wide range of equipment are second to none. Owning a Louisiane mobile home means choosing the best that money can buy, and making sure that you, your family and friends can enjoy carefree holidays in comfort and style. AFNOR standard NF S 56-410 defines a clear legal framework. 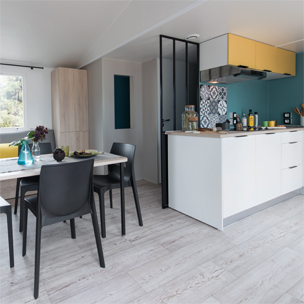 A mobile home must have a maximum surface area of 40m2 and must not cover more than 30% of the plot of land on which it stands. The mobile home must retain the systems that make it mobile (i.e. wheels and drawbar) and must only be occupied on a temporary and seasonal basis. It must be able to be towed away from its pitch at short notice, at any time, by traction from either end. Where can I install my mobile home? According to decree n°2007-18 of January 5. 2007, to retain its legal status and accompanying tax concessions, a mobile home can only be installed on a campsite or in a mobile home park. You need no special authorisation to install a mobile home in either of these two locations. Who should I contact to purchase a mobile home? To purchase a Louisiane mobile home, contact the Louisiane dealer nearest to the location where you intend to have it installed. How much should I budget for when buying a mobile home? Contact your dealer for an “all-in” offer and financing solutions. Lousiane has selected dealers all over Europe for their experience and their expertise. 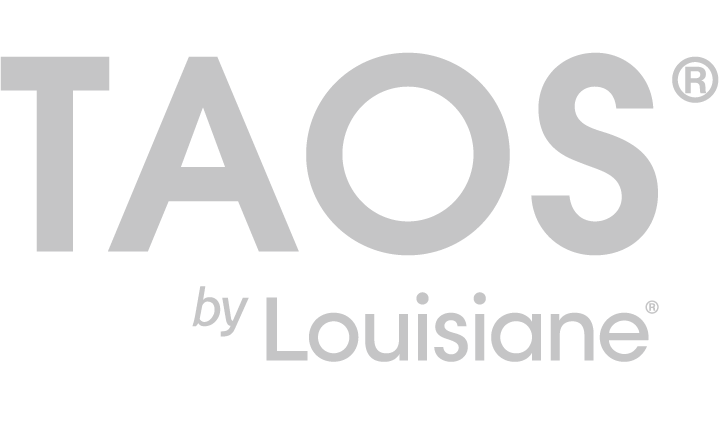 Get all the benefit of Louisiane’s network and trust our dealers to help you make the right choices. They will help you to find your best location by suggesting a range of campsite or home park pitches best suited to meet your preferences (quiet and secluded or where it’s “all happening”, in the shade or in the sun, etc.). They will advise you on which Louisiane model to choose. They will deal with the logistics (transport, installation, connections, etc.) and will help you find the best way to finance your purchase. il fait « bouger les codes ». This is a world of carefully crafted details, quality materials and equipment designed to create a homely, welcoming atmosphere. 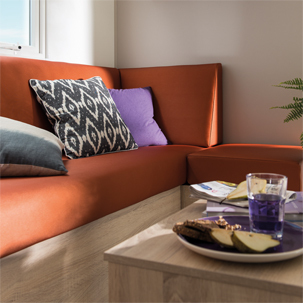 The models in our Vacances and Vacances Privilège range combine design and ergonomics to create cosy, sober and timelessly stylish homes.